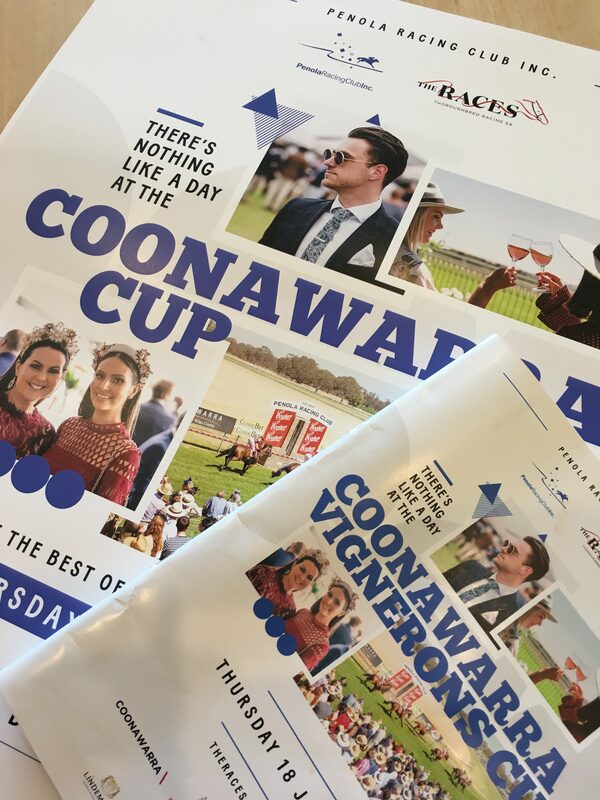 Regarded as a highlight on the country race meeting calendar, the Coonawarra Vignerons Cup attracts over 3000 visitors to the Penola Racecourse each year. This year, for the first time in the event’s history, we are joined by 36°South Beef who have come on board as presenting partner for the event. Celebrate the 37th annual 36°South Coonawarra Vignerons Cup with us in the exclusive 36°South Coonawarra Vignerons Marquee, where 728 guests will enjoy premium trackside hospitality. 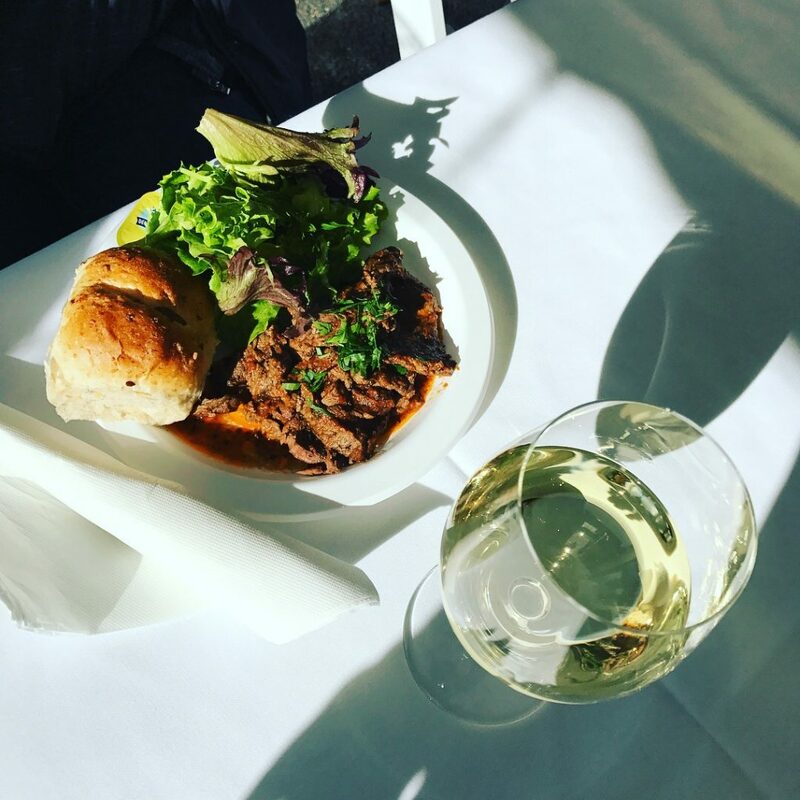 This all-inclusive trackside package offers a full day of fun including breakfast, lunch and afternoon tea with live racing action, fundraising auctions, entertainment and a smorgasbord of Coonawarra’s finest wines. Buses will return to Penola following the conclusion of the races and Coonawarra from approx. 5.15pm returning passengers to the same locations. These exclusive six litre Imperials are presented in a bespoke box, and specially labelled for the 2019 36o South Coonawarra Vignerons Cup. This fabulous event is not possible without the support of our valued sponsors, partners, and local community volunteers.